Mystical songs by the Master Peter Deunov (choral). The Paneurythmy, sacred dance (instrumental). 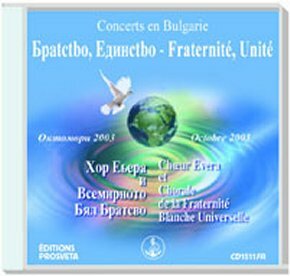 MusicPublic recording concert July 9, 1995 by the International Choir of the Fraternité Blanche Universelle. 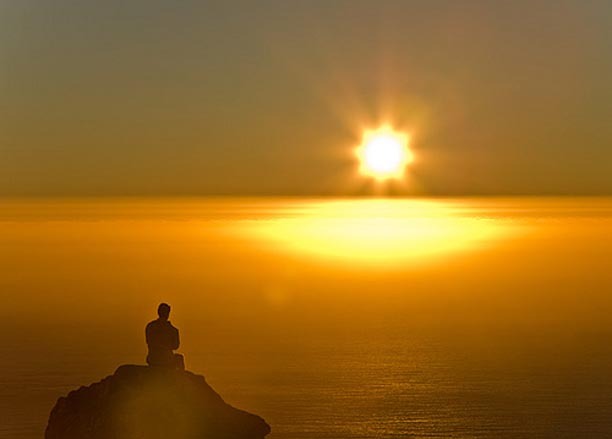 MusicEverything in the universe is rhythmical and human beings have their place in this great cosmic rhythm. 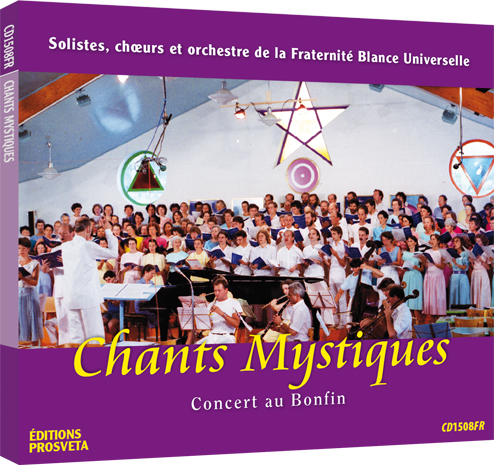 MusicSoloists, chorus and orchestra of the Fraternité Blanche Universelle (Concerts in Bonfin). MusicBulgarian harmonized songs for women's voices. MusicChoral 4 voices - 53 mystical songs in Bulgarian language. 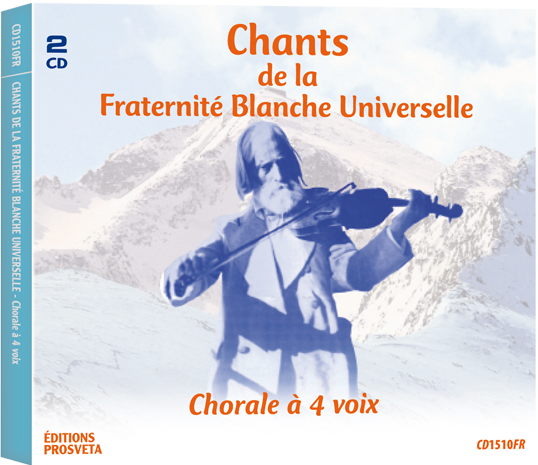 MusicPublic recording of concerts given by the Evera Choir and the Choir of the Fraternité Blanche Universelle.